ESO Supernova Exhibition — Do exoplanets have names? The International Astronomical Union (IAU) oversees the naming of celestial bodies. In the case of exoplanets, the IAU sometimes asks the public to make suggestions. 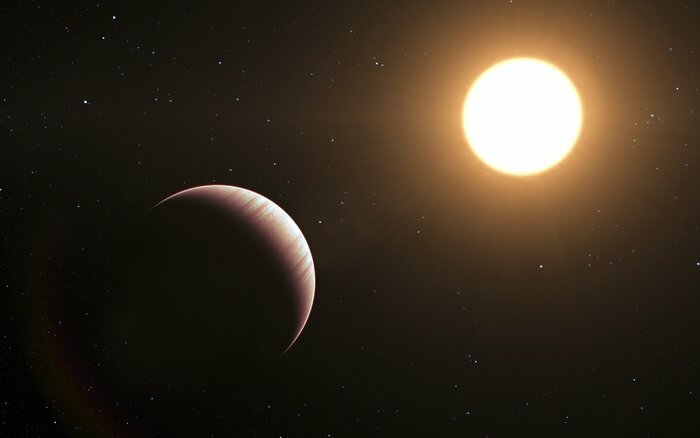 Ægir the neighbour: At a distance of 10 light-years, Epsilon Eridani b is among the nearest known exoplanet. It is now officially known as Ægir (artist’s impression). 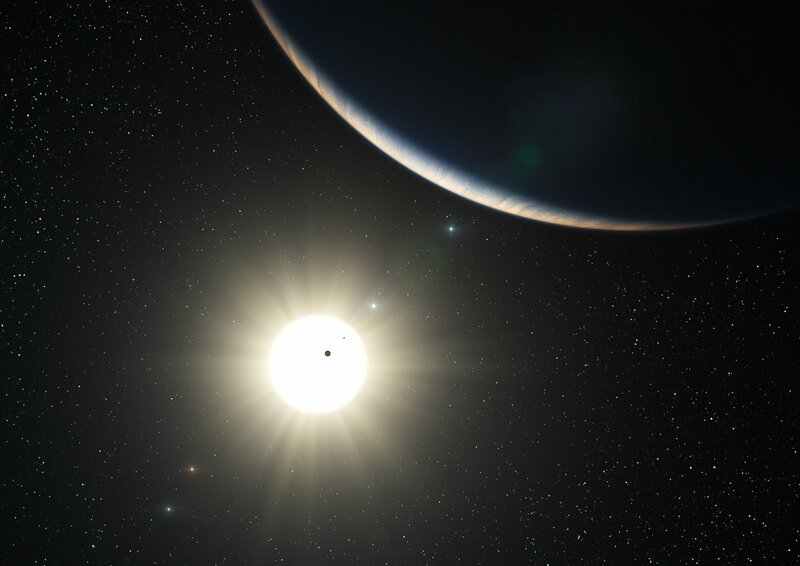 Nameless world: In 1996, Tau Boötis b was one of the first exoplanets to be discovered. It still lacks an official proper name (artist’s impression). The planets in our own Solar System are named after mythical deities. When William Herschel discovered a new planet in 1781, he wanted to name it after George III, the King of England. Eventually, though, it was named Uranus, after the god of the sky. But what about planets orbiting other stars? Most are only known by a catalogue number, like HD 10180d. But the International Astronomical Union has now chosen a number of names based on suggestions from the general public. Habitable Hypatia: Planet Hypatia, orbiting in the habitable zone of a giant star known as Edasich, was named after a 5th-century female Greek astronomer (artist’s impression). 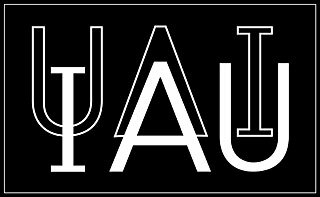 Namegiver: The International Astronomical Union (IAU), founded in 1919, is the governing body that decides on the naming and classification of celestial bodies. Our own planet’s name is Earth. Other planets have names, too, like Mars and Saturn. But what about exoplanets orbiting other stars? Can you think of any good names for them?